Down syndrome is the most frequent genetic cause of mild to moderate intellectual disability. 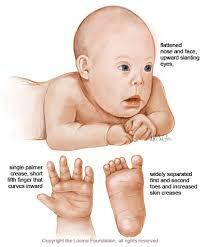 It is a chromosomal disorder (see full Glossary) caused by an error in the cell division shortly after conception. 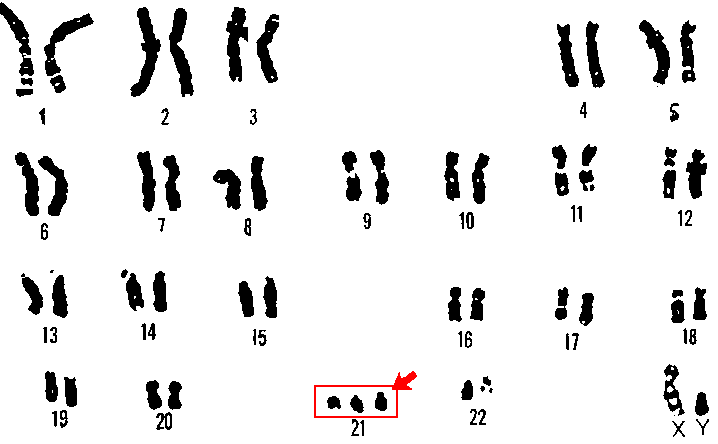 This error results in a third chromosome 21, or an extra part of chromosome 21, or “Trisomy 21” as shown in this picture (Fig. 1). The error in cell division can happen in different ways. 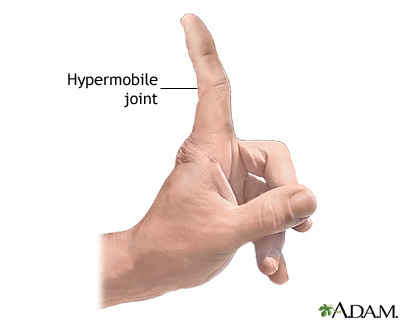 These include the following: chromosomal nondisjunction (see full Glossary), translocation (see full Glossary) (Fig. 2) or mosaicism (see full Glossary) (See Chart on Fig. 3). Children with Down Syndrome are at higher risk than other children for infections, and other health problems including respiratory problems and leukemia. 1. Many online resources are available for parents and service providers.